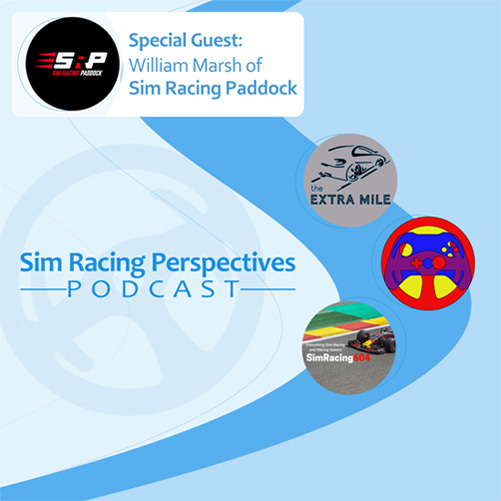 In this our third episode we are joined by our special guest William Marsh from Sim Racing Paddock to learn more about William and his Sim Racing Paddock YouTube channel and blog. And to discuss several sim racing related topics such as sim racing titles, VR vs triple-screens and much, much more. Check out the excellent Sim Racing Paddock channel!